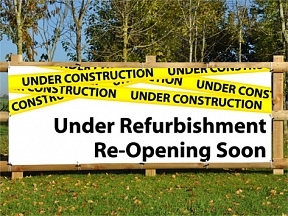 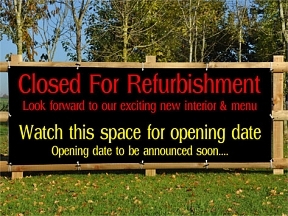 Have you got a grand re-opening coming up or you are just temporarily under refurbishment? 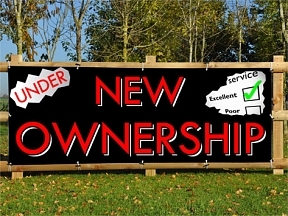 Let people know what’s going on with a PVC banner. 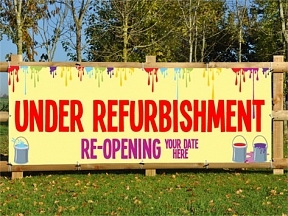 We have a great range of pub related PVC banners for you to view.